The track would not exist without the support of the Pala Band of Mission Indians, who helped open the raceway located on the tribe’s land in the northernmost area of San Diego County nearly a decade ago. 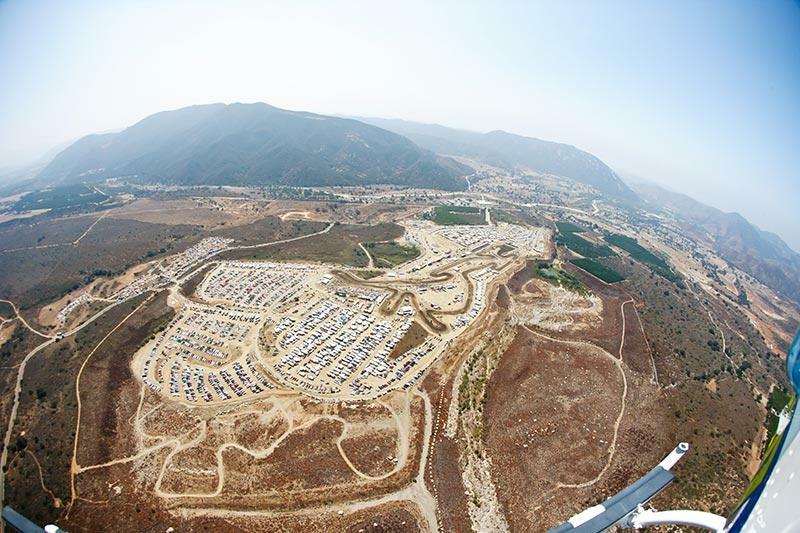 Pala’s top-notch facility and expansive layout has become a staple of the Southern California motocross scene, and is beloved by both enthusiasts and professionals. Veteran organizers 2X Promotions, which also produces the legendary Mammoth Motocross, the Road to Mammoth series, and the FMF California Classic, will spearhead the promotional efforts surrounding the Pala National. The Lucas Oil Pro Motocross Championship has served as the preeminent motocross competition since 1972, and over the span of five decades it has maintained its distinction as the most difficult championship to win in all of motorsports. 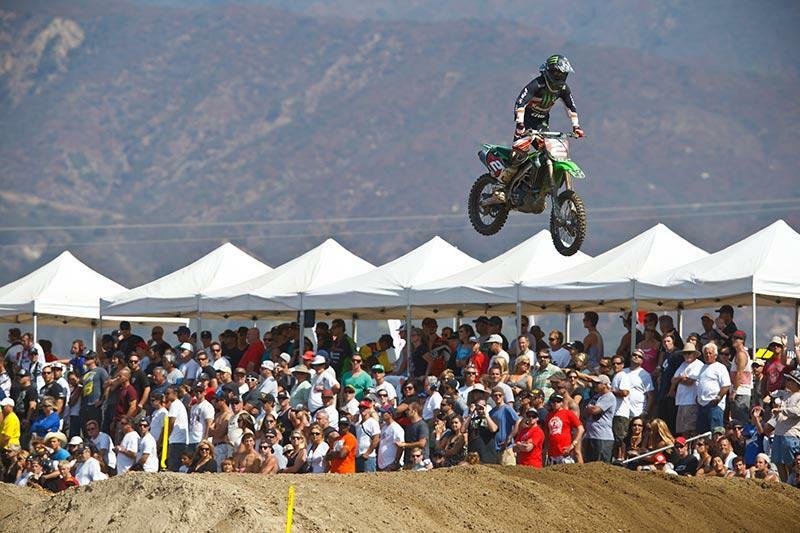 The 2019 season will kick off on Saturday, May 18, with the Hangtown Motocross Classic, where reigning back-to-back 450 Class Champion Eli Tomac will look to join elite company in his quest to win the Edison Dye Cup for the third straight season. In the 250 Class, the advancement of titleholder Aaron Plessinger into the 450 division means the Gary Jones Cup will be up for grabs, opening the door for the sport’s next star of the future to emerge.